The MIP Traxxas TRX-4 Wrench Set combines all the tools needed for the TRX-4. 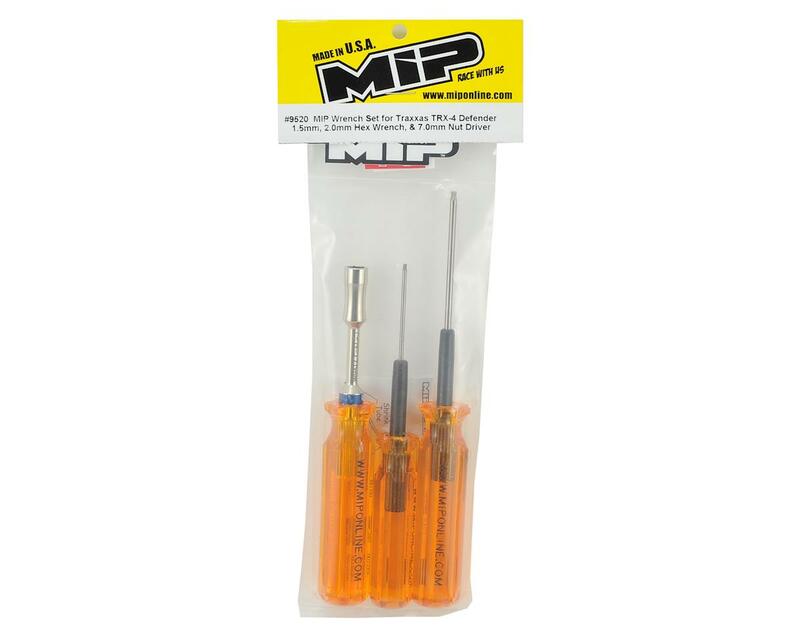 This package of MIP’s quality tools is specifically bundled together so the unnecessary pain of working with cheap tools never occurs. 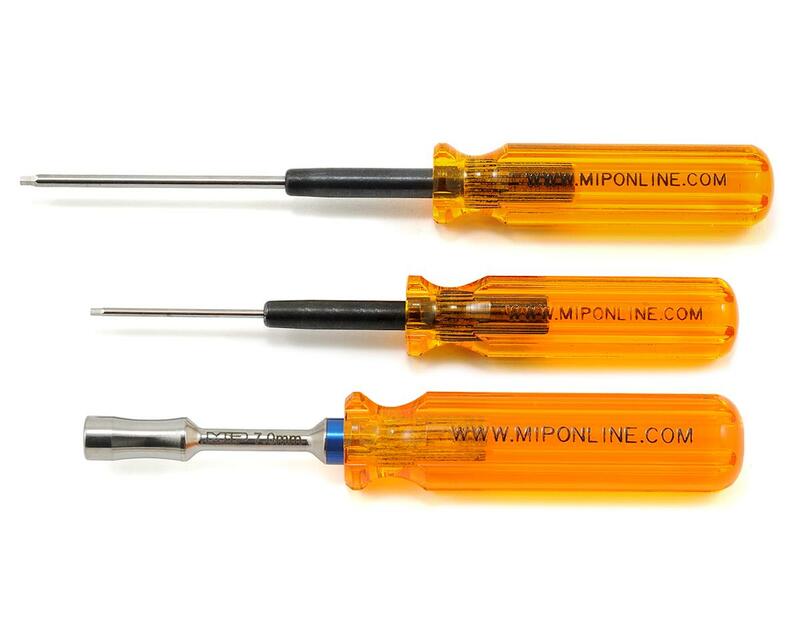 MIP’s quality tool line has been chosen by World Champions, machinists, long time hobbyists, and hobby shops around the world for their quality and years of continued service.